Brain Pulse Music’, is experimentation with brain waves and sound. 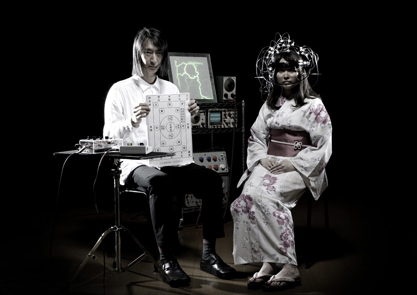 Formerly of the Japanese band Ghost, Batoh has dedicated years of research to this project, investigating the bioelectric functions of the human brain combined with the traumatic aftermath of Japan’s Great East Earthquake. Batoh combines this work with traditional folk influences to create and powerful and pure expression of the human condition. Masaki Batoh will be performing at Bring To Light weekend 25-27 October which will take place at the Library of Birmingham as part of the Capsule curated Discovery Season.